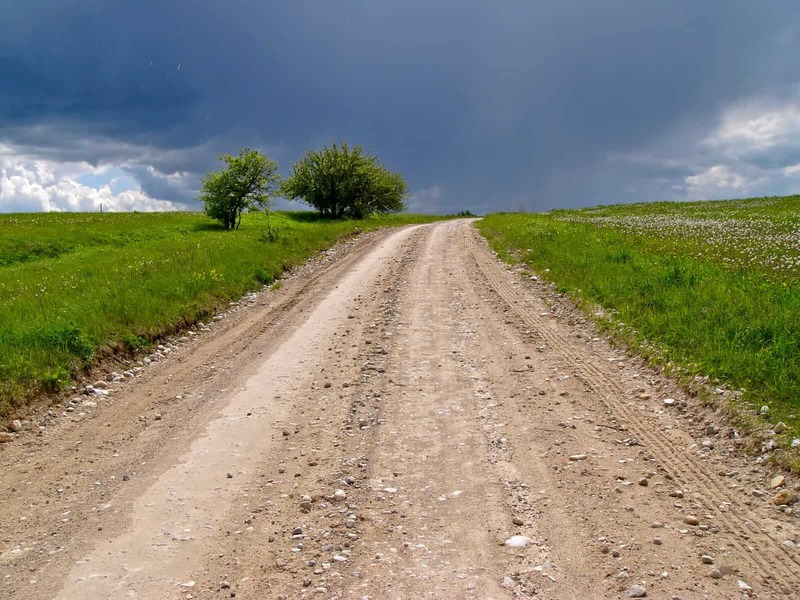 Is Your Legal Career in a Rut? And Can you Escape It...? You are here: Home / Legal Career / Have you Fallen Into a Rut? Most people don’t even realise they’re in it, of course. But there it is, high walls on either side, determining your path and instructing your future. You start your career, bright eyed and bushy-tailed, determined to show up, work hard and learn the ropes from those who’ve been there before. So far – can’t see much wrong with that, right? I agree with you – it’s all completely normal. But it’s also the gaping maw of a larger problem that’s about to try and consume you, and you don’t really even know it’s there. The process of learning how to be a lawyer is a process of looking around at the lawyers near you and learning from them. Sometimes it’s direct mentoring, but not necessarily. head in a particular career direction. Much like the rut in the road, it’s not inherently evil, provided it’s taking you in a direction that you care to go, with sites along the way that you care about, ending at a destination that you desire. But what if it isn’t? 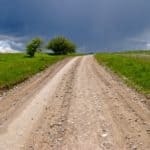 What if both the journey and the destination are deplorable to you – what happens then if you stay in the rut? This is pretty easy, really. You see, the rut is a career path on autopilot. You simply bumble along, turning up day after day, while your career happens around you rather than as a consequence of your decisions. If you haven’t stopped to decide what you really care about, where you really want to head, and what you’re prepared to put up with to do it – then you’re in the rut. If you’re lucky, perhaps you’ll make those decisions and find out that the rut is going to take you precisely where you want to go, in the manner that you want to get there. But more likely you’ll want a few course deviations, and perhaps an entire destination change. 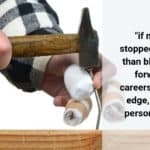 Let’s avoid the part where I tell you that staying out of the rut is easy because of all the amazing choices you have now in your legal career – because that part is baloney. In truth, there’s a good chance that the rut is where you’ll start your career, and you’ll stay there for some time. Despite the apparent surge of amazing options for young lawyers (and yes – they do exist) the vast majority of law jobs are still fairly traditional in nature. That’s OK – most people can be chilled about that. The truth is that as a 20-something-year-old lawyer, you might not know what you actually want out of your career yet. Heck, you might not really know what the options are. Most likely, you’ll want to just work a bit to see what the deal is. Where this strategy can go off the rails though is that many young lawyers feel like their experience of being a lawyer at their first firm is representative of what law is like everywhere. That perception is a partial truth. It’s like saying “I’ve tried a granny smith apple and it was yuck, therefore I don’t like apples”. The way law is practised in different types, sizes, cultures and modes of firm is similar – but varied. Unsurprisingly, trying to navigate your way towards a legal career that you actually enjoy isn’t the easiest thing in the world – but it’s worth the effort, right? other than yourself, the biggest variable in your career success is probably going to be the people you hang around with. Try let those ones sink in, and I reckon that’ll get you a good chunk of the way in the right direction.